People aren’t the only characters in books. Sometimes the most important characters can be places, and certain times. This is relevant to Justine Larbelestier, who found an important character in her novel Razorhurst just by looking around in the place where she lived. Before Razorhurst all my novels began with the voice of the main character. Often that’s all I knew: how the main character talked. 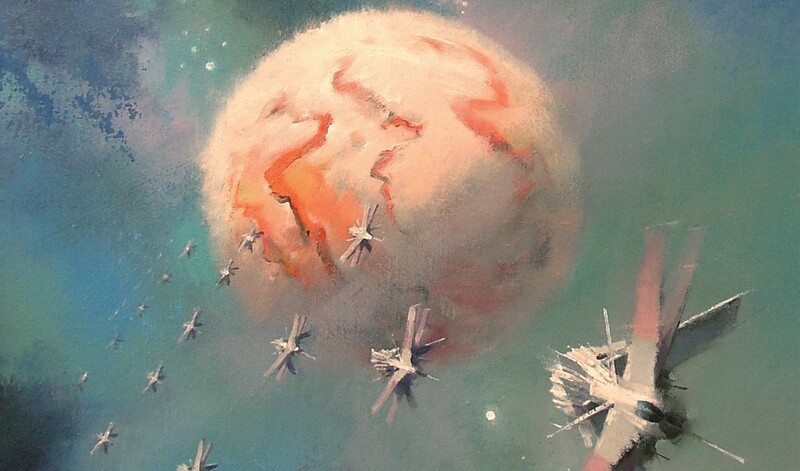 It would take awhile—sometimes most of the first draft—to figure out where they were and what their story was. For Razorhurst the big idea was starting with a place, not a person. Razorhurst grew out of my inner-city Sydney neighbourhood of Surry Hills. One day I noticed a sign at a local park called Frog Hollow, explaining where the name came from, and illustrated with photos of how the pretty little park used to look. It had not been a pretty little park; it had been a dark, dank slum and, according to the sign, home to the notoriously violent Riley Street Gang. I live around around the corner from Riley Street. It once had a cut-throat razor wielding gang? I had to know more. I’ve always been a history nut but I’d never been interested in Sydney or Australia’s history. The way it was taught in high school was dire. 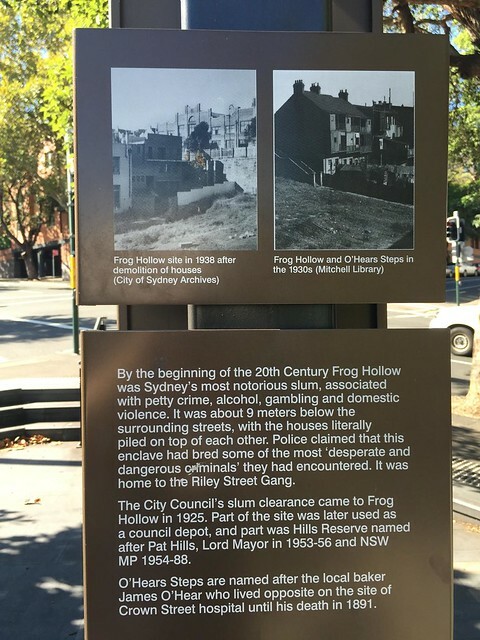 Yet it turned out the history of Surry Hills in the 1920s and 1930s, back when Frog Hollow was a slum, was in no way tedious. 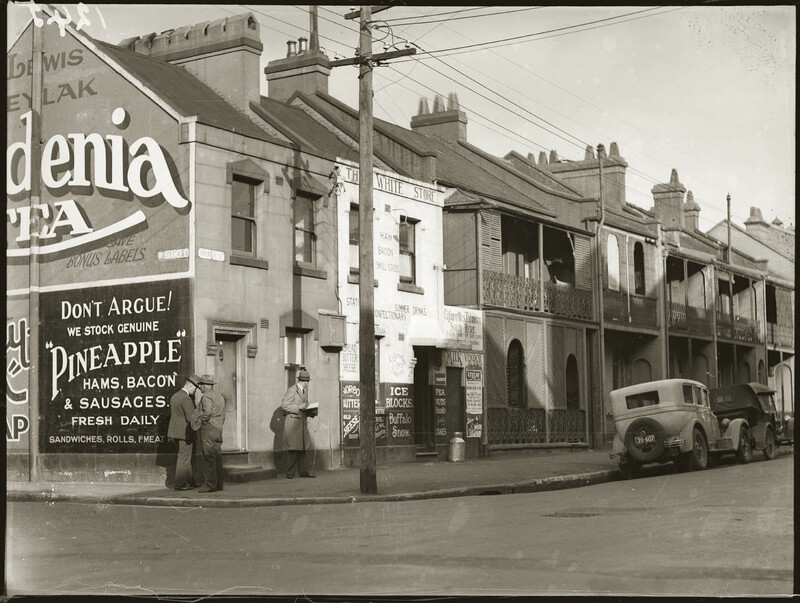 This now hyper-gentrified Sydney neighbourhood had been full of sly grog shops, opium dens, brothels (there are still brothels but they’re legal now) and every business had to pay protection money to the local crime lords. Or, rather, crime ladies. Surry Hills back then was under the control of Kate Leigh. 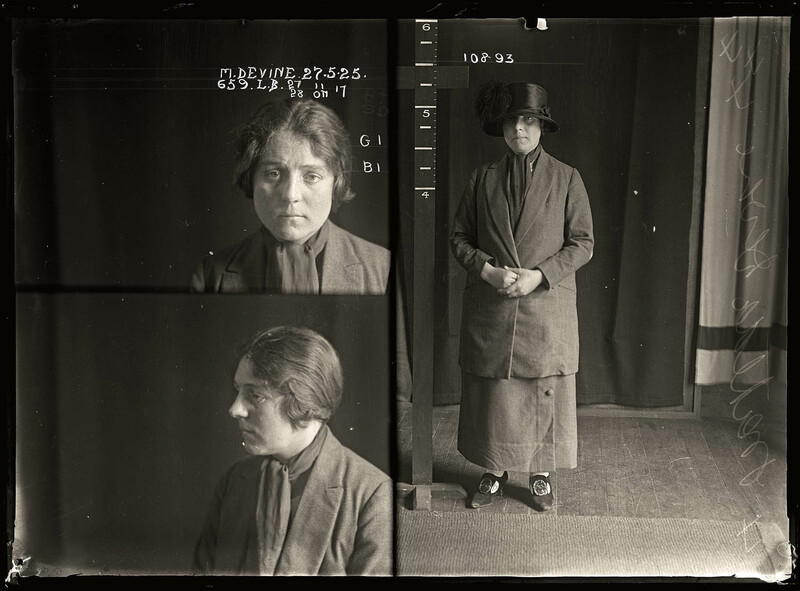 Nearby Darlinghurst was controlled by her crime boss rival Tilly Divine. Oh my God! Two of the toughest crime bosses back then were women! They’d risen to power because of a law that said men could not make their living from immoral earnings. Men, not women. Women could be madames, which Kate and Tilly were. They parlayed that into selling illicit after-hours alcohol, as well as all-the-time-illicit drugs—mostly cocaine and opium. At the height of their power they were making annual turnovers of millions in today’s dollars. Razor, because that was the weapon of choice on account of handguns were banned. If you were busted by the coppers with a handgun you were sent straight to gaol, but if you were caught with a cut-throat razor? Well, officer, I was just about to shave, wasn’t I? 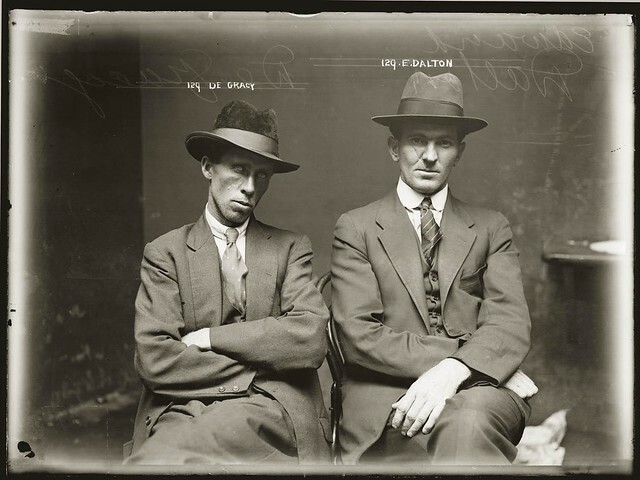 While researching I discovered this extraordinary collection of police photos from the period. Now I could see what Razorhust looked like back then—her people, her streets and the insides of her homes. 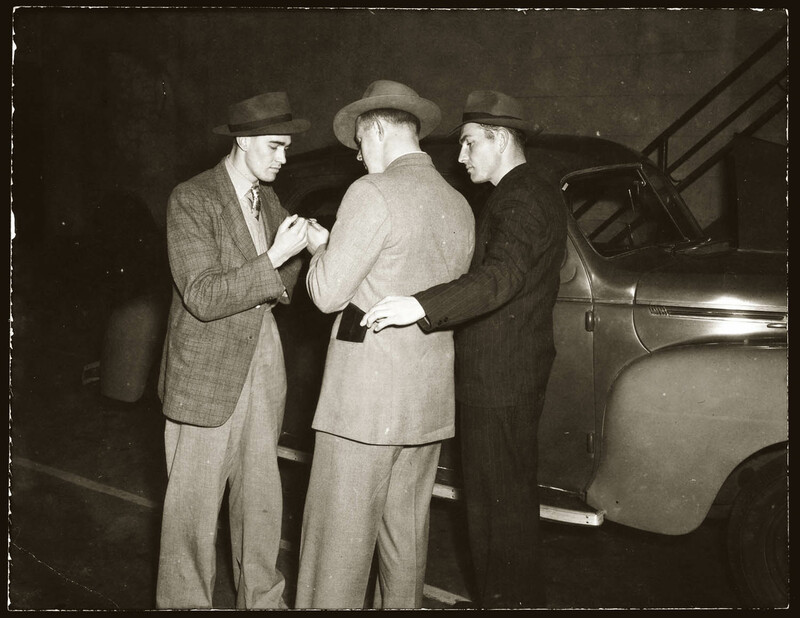 I started to write characters based on those photos—crime bosses, coppers, and standover men with cold, dead eyes and razor-etched scars—something else I’ve never done before. It turned out I was writing a novel about a street urchin named Kelpie and gangster’s moll, Dymphna Campbell, surviving on those bloody streets while being pursued by rival crime bosses and dealing with (un)helpful ghosts. 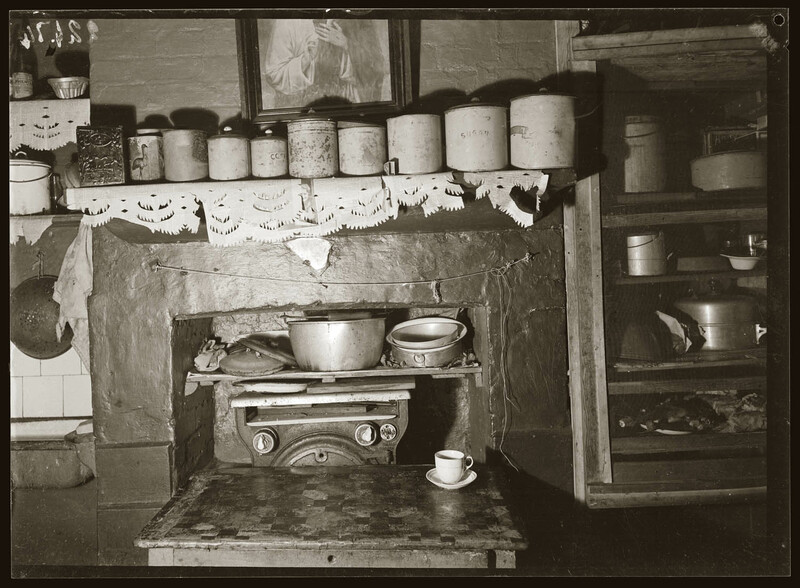 Those mug shots and crime scene photos began to haunt me. It’s an odd feeling looking at decades-old photos of a place I know well and recognising buildings, streets, signs, even some of the trees. If I squinted I could almost see the people in those photos walking these streets now. (Though what they’d make of all the fancy hairdressers, gelato and yakitori bars crowding them today. I can’t say.) Surry Hills and Darlinghurst are full of ghost buildings. Why not ghost people? If you want to know more about the real ghosts of Razorhurt, take a look at the Justice and Police Museum. My fictional ghosts arrive in North American bookshops on Tuesday, 3 March. 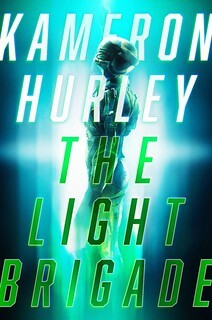 This looks totally frickin’ awesome. Take my money now. Sign me up. This sounds brilliant. I love it when history meets the dark fantastical. 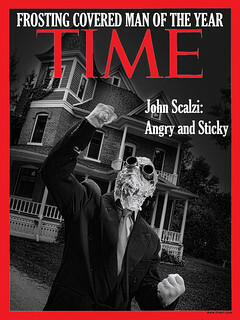 Great write up and fascinating premise. I’ll be going out to purchase this one. 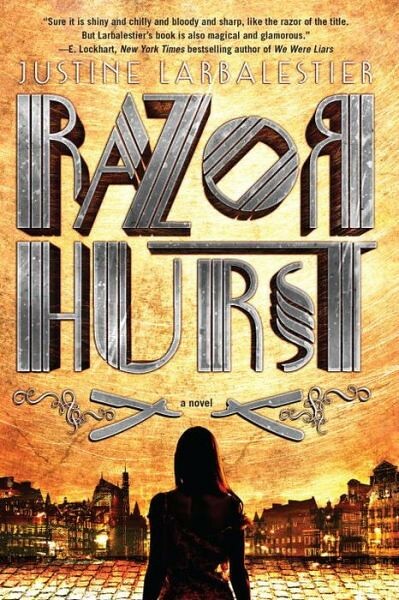 I read Razorhurst last year when it was released in Australia and New Zealand. It’s a fantastic novel – Larbalestier’s best so far. This looks like amazing good fun! 1. Intrigued by the slash across the word “criminal” in the first paragraph of the Frog Hollow park sign. Like someone didn’t like the label and wanted to cross it out. 2. The gentleman on the left is clearly a zombie. 3. Justine Larbalestier is always the awesomest. I want this book. And a fedora.